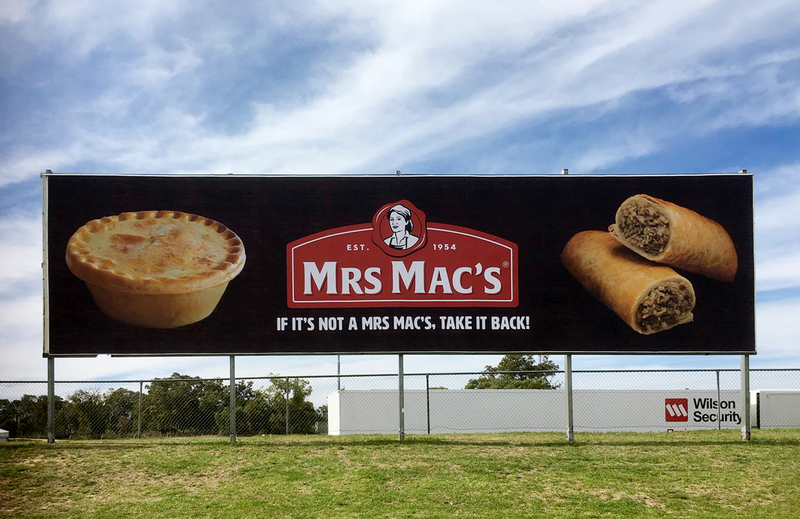 When it comes to touch screens, digital directories, digital billboards and even menu displays for restaurants and cafes; it is important for us to keep our finger on the pulse of digital display technology. 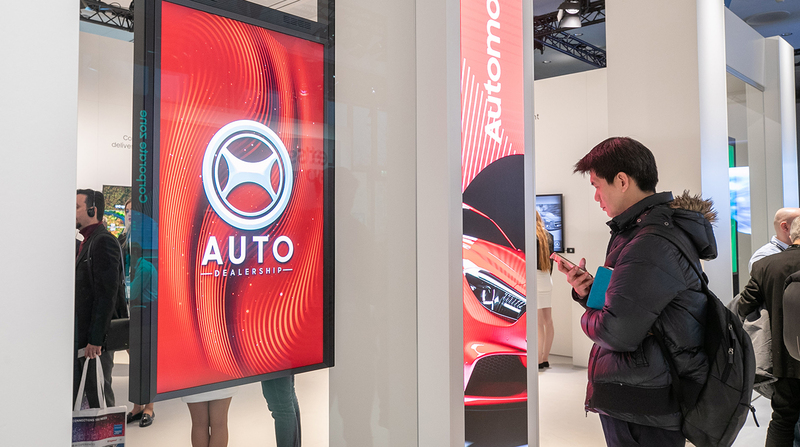 Innovations in display solutions happen all the time and we get excited about what’s coming next. Samsungs new 8K ‘The Wall’ is surely going to make a huge splash when it’s rolled out to the world early this year. Originally published in Installation International. 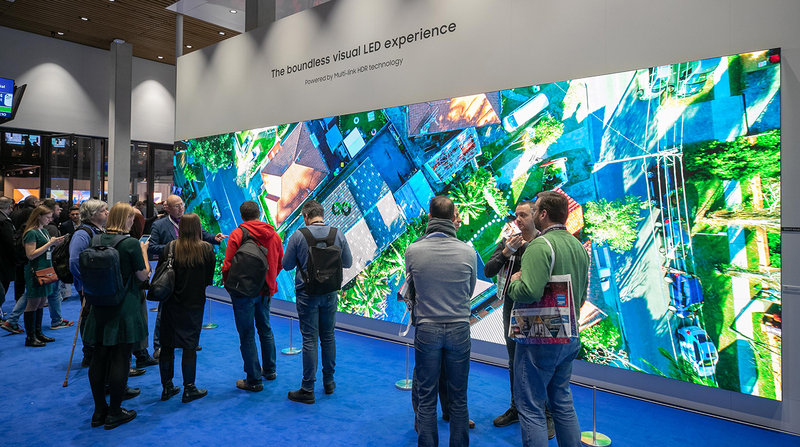 With the QLED 8K Signage at the forefront, Samsung showcases its next generation of commercial displays including ‘The Wall’ in 8K and 8K HDR technology for LED signage at the 2019 Integrated Systems Europe expo in Amsterdam. 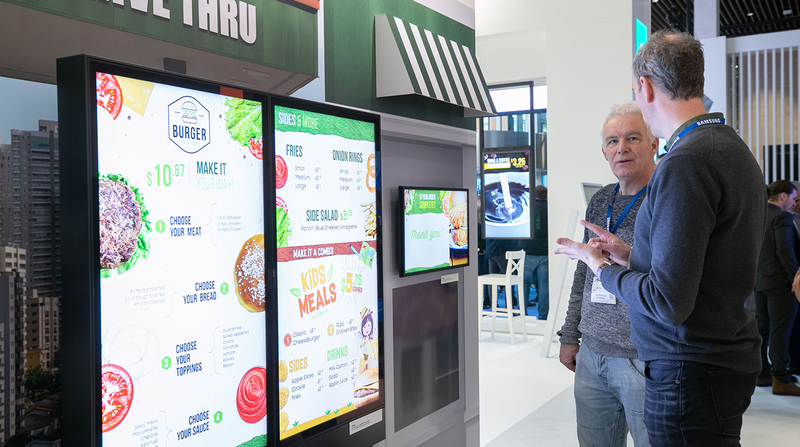 Samsung is aiming to transform the global digital signage market at ISE 2019 by launching the first signage products featuring QLED 8K. 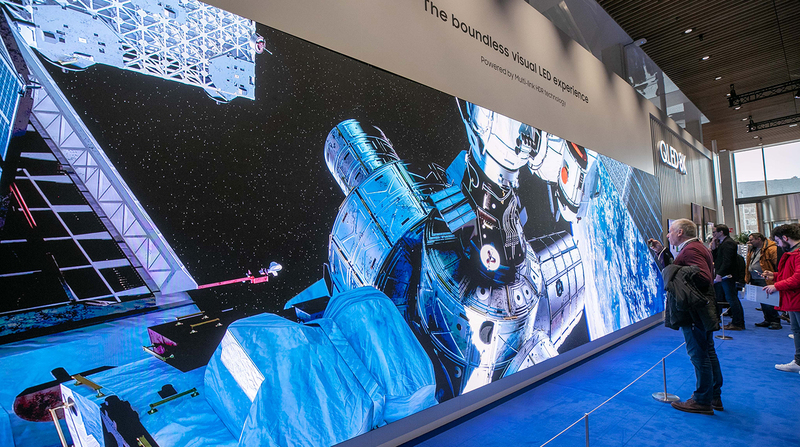 In addition to the QLED 8K Signage, ISE 2019 attendees can experience ‘The Wall 2019’ and Multi-Link LED HDR technology for signage. 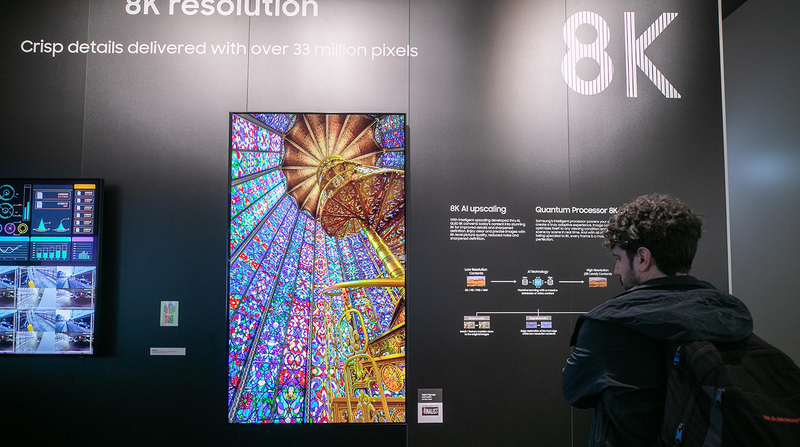 Samsung is presenting the new 82in QLED 8K Signage, which combines the market’s highest resolution with Artificial Intelligence (AI) upscaling technology — producing lifelike images, enabling users to enjoy immersive viewing experiences. The AI upscaling technology in commercial displays will capture the attention of potential customers; and to store owners and advertisers, this means more content production at lower costs and lower resolution but higher resolution display in 8K quality. 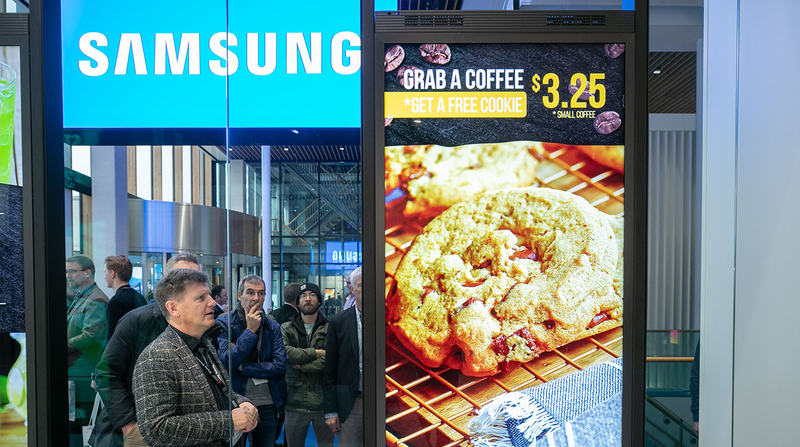 The new signage’s slim design, at less than 40mm deep, provides hassle-free installation by adopting Samsung’s advanced optical technology and blends into any environment in portrait or landscape mode. With a resolution of 7,680 x 4,320 pixels, individual pixels in an image become imperceptible to the human eye. Similar to its 8K TV counterpart, the QLED 8K display delivers enhanced black colour presentation through local dimming and Quantum Light Control. The display also features HDR10+ along with 4,000nit peak brightness and provides 100% percent Colour Volume, presenting rich pictures. Samsung will launch a 292in version of The Wall display in 8K globally in the first half of this year. The Wall is a large-format modular display ideal for luxury residences as well as for business purpose, configurable and customisable to a variety of sizes and ratios from 73in to 292in. The Wall’s slim, bezel-less infinity design allows the display to blend subtly into its surroundings. The Ambient Mode allows customisation of the display by showcasing diverse content such as photos and art and matching the background to complement its surroundings. A customisable décor frame also allows the display look, sleek and sophisticated from every angle to fit any luxury space. To compliment the display’s visuals, Samsung works with partners, including Harman Luxury Audio and Steinway Lyngdorf for sound solutions, Control4, Crestron and Savant for home automation solutions, and Domotz, Ihiji and OrvC on remote monitoring capabilities for channel partners. Samsung will launch its semi-outdoor OMN/OMN-D series globally this year. These in-window displays available in both 46in and 55in sizes give businesses an eye-catching display solution with vivid and crisp content and excellent visibility, even in direct sunlight, with 4,000nit brightness and high contrast ratio of 5,000:1 all packed in a slim and neat design. The OMN-D series is a double-sided display that allows store-front and indoor display, increasing sales opportunities both in and out of the store simultaneously. With WiFi embedded and using one electric power cord and one LAN cable, the series reduces cord clutter and increases energy efficiency. Both displays feature dust-proof IP5X-validation and three-step overheat protection for durable performance, along with their own embedded solution, MagicINFO S6 powered by Tizen 4.0 for streamlined content management. The displays are optimised for a wide range of retail businesses from quick-service restaurants to department stores and more. “We are proud to partner with Samsung in implementing the disruptive technology for semi-outdoor windows OMN. Thanks to over 15,000 digital windows installed in its stores and customers’ shops, today Luxottica is one of the largest private digital broadcasters globally. This new solution represents a step forward in the way our group engages with millions of consumers around the world,” said Mr. Carlo Panigati, indirect procurement director at Luxottica, a leader in the design, manufacture, distribution and sale of fashion, luxury and sports eyewear based in Italy. Luxottica will begin using the OMN-series display in its stores across Europe, beginning in Italy. At ISE, Samsung will also be introducing the new QMR and QBR series 4K displays that feature five models – 43in to 75in in size, an intelligent upscaling engine and IPX5 dust-proof validation, embedded with KNOX security solution and WiFi for wireless management. Created with shopping malls, retail stores and airports in mind, QMR series has 500nit brightness and a non-glare panel. Made for smaller shops, commuter stations and terminals, QBR has 350nit brightness. Both series are upgraded from the last with smaller bezels and a more symmetric design. 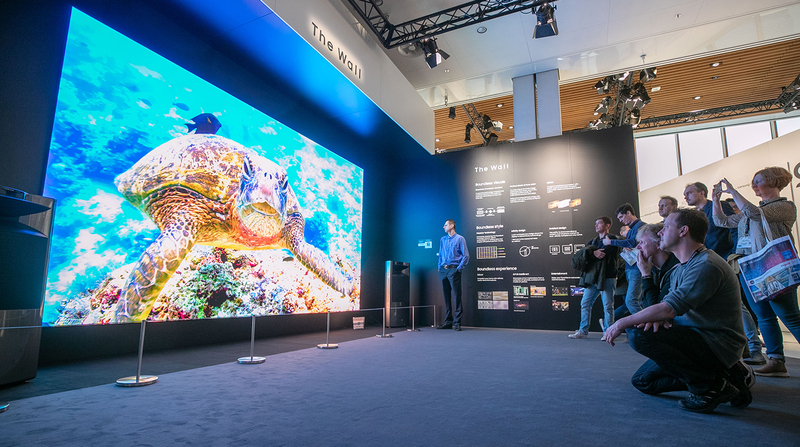 Click here for more information about Samsung at ISE 2019.